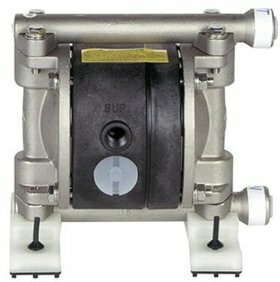 Price Pump Company, Diaphragm Pump AOD Archives - Powerflo Products, Inc.
Powerflo Products, Inc. is a proud distributor of Price Pump Air Operated Diaphragm (AOD) Pump located in California. 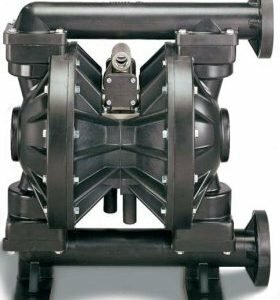 Our “Posi-Shift”, tandem spool air distribution valve insures reliable operation in all types of low pressure and stop/start applications. Plus, fewer parts and no o-rings result in easier maintenance. No metal to metal wearing surfaces. State of the art materials and precision-manufacturing techniques combine to provide the industry’s original completely oil-less design. This design means: no oil misting into the environment, no unhealthy working conditions, no oil, lubricants or grease to contaminate your products. Our oil-less design results in lower operating and maintenance costs. This design has been field proven, working trouble-free since its introduction over 15 years ago. 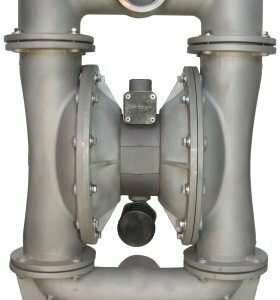 Powerflo’s helpful and knowledgeable staff is eager to assist with any technical support as well as finding a durable and efficient Price Pump AOD for your application. 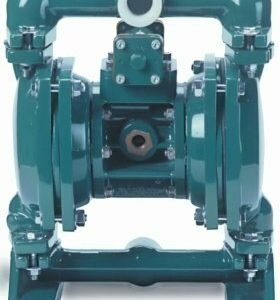 Powerflo stocks most of Price Pump AOD pumps and parts, and can ship same or next day. If you do not find what you are looking for, please contact us and let us know how we can help.